Medical maternity scrubs are here. Any woman will quickly tell you how appreciated any extra modicum of comfort is during pregnancy. One of simpler ways to add comfort to a pregnant woman's life is to make sure she's dressed as comfortably as possible. 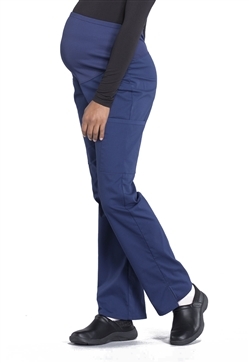 Pregnancy is no obstacle to continuing your profession, not with maternity scrubs so readily available. Be comfortable as you work!